Can the Emmys be funny this year? Last year, when Jimmy Fallon hosted at the Emmys, the emmys brought up many last. Can they succeed this year. Jane Lynch of Glee fame is hosting, but she says her material is different than what she receives on Glee, so what are audiences going to expect? I may just be saying this because of the infamous 2008 Reality-Show Hosts hosting the Emmys. But the Emmys have been called a bore for many years. 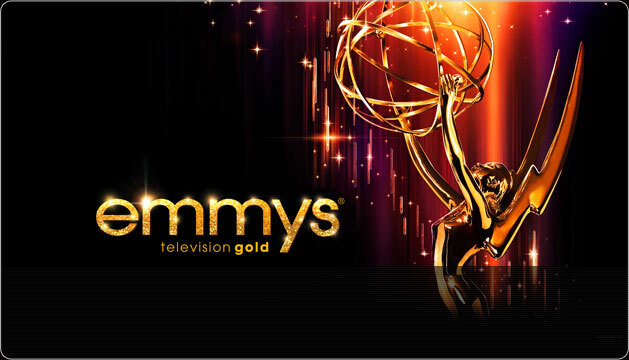 What can the Emmys do? Hiring Lynch was a bright idea. I’ve mentioned before that cold comedy is the best, and Lynch can offer plenty of that. But I wish the Emmys could pick hosts like: Matt Stone and Trey Parker, Jon Stewart, Stephen Colbert, Louis C. K., Steve Carell, Will Arnett, Amy Poehler, Tina Fey, Alec Baldwin, or Larry David. I’m not sure what this post is about after looking at it. But this Sunday, I’m hoping for some laughs.